The estimated price tag is $36.3 million. 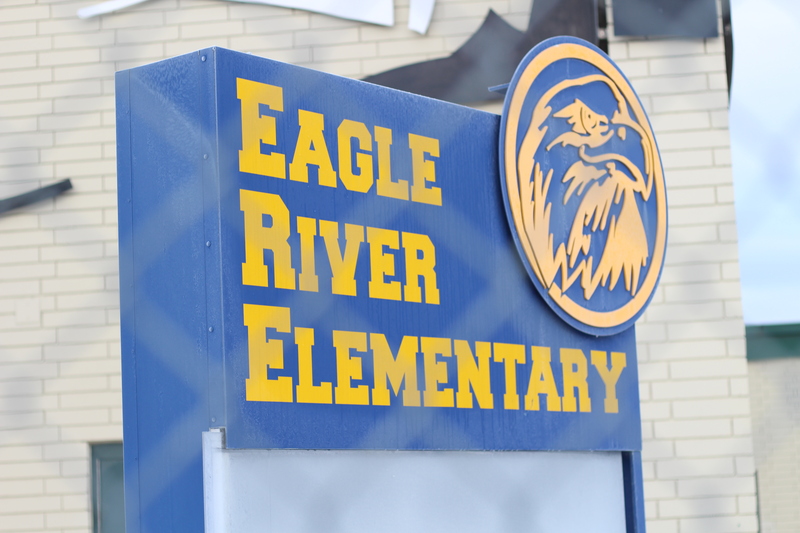 The money will go towards earthquake repairs, performing seismic upgrades and replacing the roofs at Eagle River Elementary School and Gruening Middle School, both of which were closed after last year’s quake. Last month, the board formed an ad hoc committee to discuss how to move forward with the schools. The committee, made up of school and community members, came up with the recommendation that the district should repair the schools, rather than replace them. During public testimony, Kaleigh Wotring, one of the ad hoc committee members, said the district should demolish and rebuild the schools instead of repairing them. She said the district has an opportunity to serve the community’s student population better and rebuild the schools to allocate 6th grade students. Gruening currently serves grades 7 and 8. The cost to tear down and rebuild both schools is about $119 million, according to the school district. George Vakalis, a consultant with the Anchorage School District, said the funding is expected to come from a variety of sources — including district funds, bond money and FEMA funding. Because there was maintenance that needed to be made at the schools before the disaster happened, FEMA wouldn’t be able to cover all of the costs. Additionally, Gov. Mike Dunleavy has proposed in his budget eliminating the state’s bond debt reimbursement program, which would shift more financial burdens to the city. Correction: This story has been corrected to reflect that George Vakalis is a consultant with the Anchorage School District, not Anchorage’s municipal manager — a position he had held from 1999-2000 and 2009-2015.